The stock is for sale as part of the business or as individual items. Enquiries relating to these parts will still be answered. won`t be replaced when sold. IS12...........DR600 1985-89, DR650 1990-92, DR750S 1988/89. IS17F.........DR200,  DR250 1990-95, TS200R,  ACROSS 1992-99. 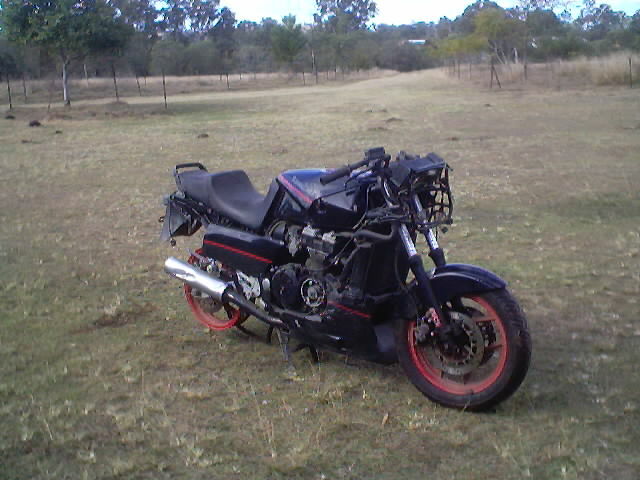 XJ600 1991-94, FZR750R 1988-91, FJ1200 1986-94. IH5L...........NX650 1990-96, XR650 2000-02, VFR750F 1988. IH8L...........VF400FD, XBR500 1987/88, NX650 1988/89...$22.00 each. IH8L...........VF1000F 1984-87, VF1000RE 1984...$22.00 each. IS12L..........DR600 1985-89, DR650 1990-92, DR750S 1988/89. IS22L..........TL1000R 1998-02, TL1000S 1997-99, GSXR1300 1999-02. IY5L.............TDM850 1991-02, FZR1000 1987-95, FJ1200 1986-94. MANY THAT THE PART FITS. THE PART NUMBER IS HELPFUL.